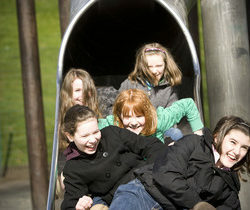 Would you like to help children and young people participate in group activities to build their skills and confidence? Could you spare a few hours a week? If the answer is yes we are currently looking for volunteers with experience in a range of activities and in leading group activities. 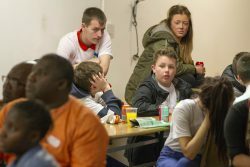 This could include interests in music, arts, and crafts; cooking, sports and health and wellbeing skills which can help improve the health and social wellbeing of our young people. 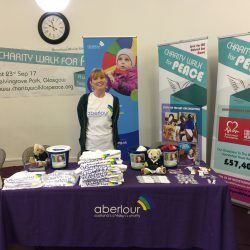 Aberlour Options – Fife provides a range of support through outreach and residential short breaks to families who have children and young people with learning disabilities. 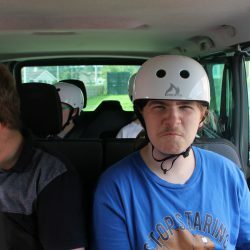 They also run a BFF (Best Friends Forever) group for young adults with a Learning Disability and/or Autism, who have left school up to and including the age of 25yrs. 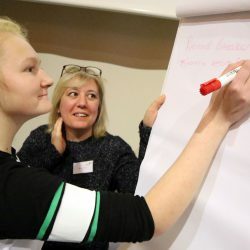 The aim of BFF is to support and enable young adults to be involved in shaping the development of the service and take a role in leading on the service activities. The aim is for the service to be peer led and for the young adults to have ownership of it. 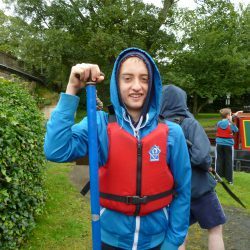 Ability to encourage and motivate young people to participate in activities. A positive, can do approach. An approach that assists in empowering young people. To be reliable and have a commitment to treat all information in a confidential manner. BFF group meets once a fortnight on a Thursday evening. Minimum commitment of 6 months required. Supervision and support from Options Fife Service Staff.